In a 1996 guide to the best commentaries, Derek Thomas wrote: “There is a famine of really good commentaries on Exodus.” Dr. Thomas’ commentary guide has since been updated, but at that time, the best contemporary commentary one could recommend on the book of Exodus was by Brevard Childs, and it could not be recommended unconditionally because it reflected Childs’ critical stance. Thankfully, the situation has changed in the last twelve years, and there are a number of good commentaries on Exodus from which to choose. In fact, two of the best commentaries on this pivotal Old Testament book are very recent publications. 1. 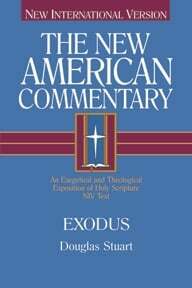 Douglas K. Stuart — Exodus (The New American Commentary, 2006). I first discovered Douglas Stuart’s work when I read his Old Testament Exegesis textbook. Some years later, I read his commentary on Hosea - Jonah and was very impressed. I had high expectations, therefore, when I obtained a copy of his recently published commentary on Exodus, and I was not disappointed. 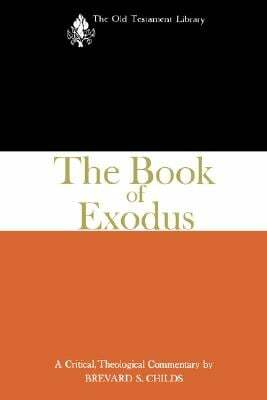 Stuart begins his work with a thirty page Introduction containing a very helpful emphasis on the theology of Exodus. He then moves directly into the text with a verse by verse examination of Exodus that extends approximately 750 pages. Stuart’s comments on the biblical text are clear and readable. The more technical issues are relegated to the footnotes. This is now the first commentary on Exodus to which I turn. 2. J. Alec Motyer — The Message of Exodus (The Bible Speaks Today, 2005). J. Alec Motyer has written a large number of books and commentaries over the course of his career. He is particularly well known for his extensive work of the book of Isaiah. Because of the space limitations in the BST series, my expectations for his commentary on Exodus were minimal, but I was pleasantly surprised. On almost every page, the reader finds helpful insights into the meaning of the second book of Moses. Very highly recommended. 3. 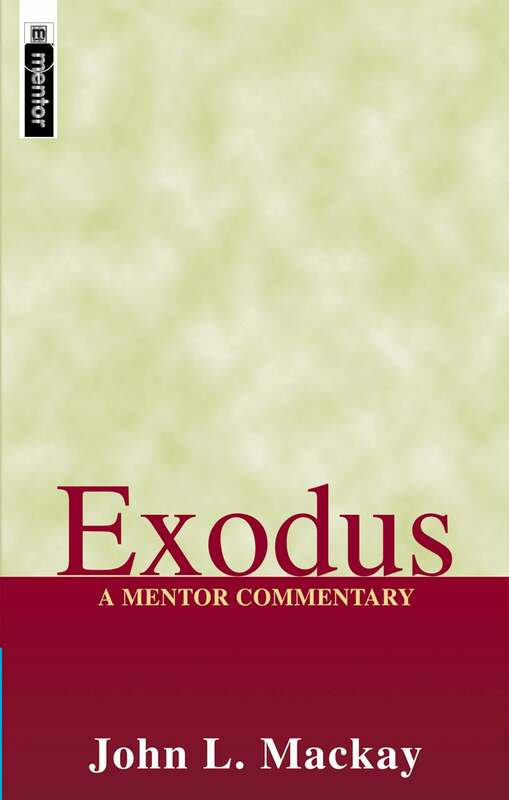 John L. Mackay — Exodus (A Mentor Commentary, 2001). John Mackay has written a number of commentaries on the Old Testament prophetic books. In this volume, he moves to the Pentateuch with great success. His work should be consulted by every serious student of Exodus. 4. 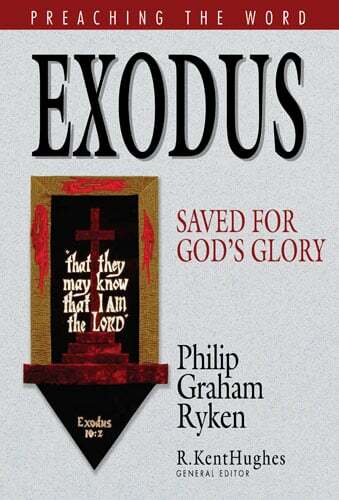 Philip Graham Ryken — Exodus (Preaching the Word, 2005). Ryken is the pastor of Tenth Presbyterian Church in Philadelphia. His massive expository commentary is a goldmine for preachers. It is theologically deep and refreshingly practical, all the while remaining very readable. 5. Brevard S. Childs — The Book of Exodus (The Old Testament Library, 1974). Because of the author’s critical stance and the book’s technical nature, I can only recommend this commentary to discerning pastors and teachers. Childs begins each section of the commentary with his own translation of the Hebrew. He then offers textual and philological notes on that section. The discussion titled “Old Testament context” contains his exegesis of the text itself. The remaining three segments are what really set Childs’ commentary apart. For each section of text, he discusses the New Testament use of the Old Testament text, the history of its interpretation, and any related theological issues. There are a number of other commentaries on the the Book of Exodus that have varying degrees of usefulness. Among them are those by John Currid (Vol. 1, Vol. 2), R. Alan Cole, Umberto Cassuto, and Cornelius Houtman (Vol. 1, Vol. 2, Vol. 3, Vol. 4). The serious student should also be sure to consult the commentary by John Calvin.